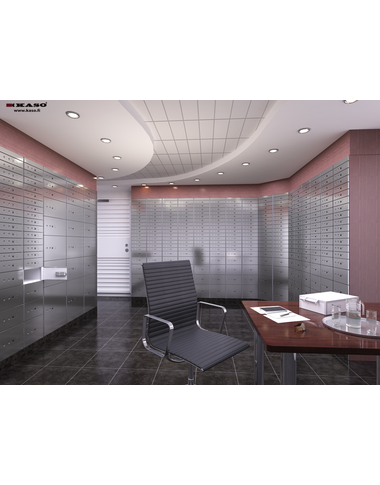 Kaso offers the wide range of standard bank safety deposit lockers and safety deposit boxes with two series, SLK-70 and SLK-90, of which the latter has passed tests by the Bankers Association. 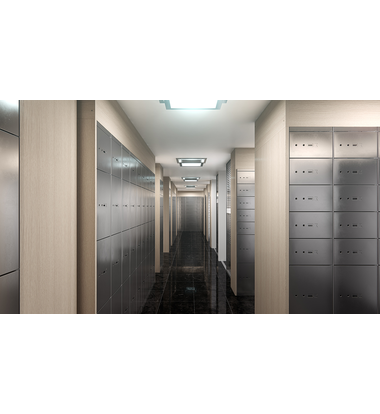 Both series offer several standard safety deposit box width options and standard bank safe deposit lockers for installation to strongrooms, bank vaults and safe rooms. Thanks to a variety of locking options, design alternatives and additional monitoring and safety deposit locker management solutions, the safe deposit locker solution can be fully customized to meet specific needs for various storage requirements. 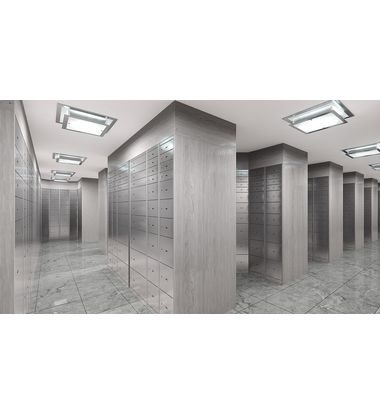 In addition to one or two keylock operated safe deposit boxes and safe deposit lockers also safe deposit locker systems with electronic locking are available.